Select Please Choose a Height 2" 3"
Select Please Choose a Length 48" 72" 96"
Requires two load beams to complete a single shelf. 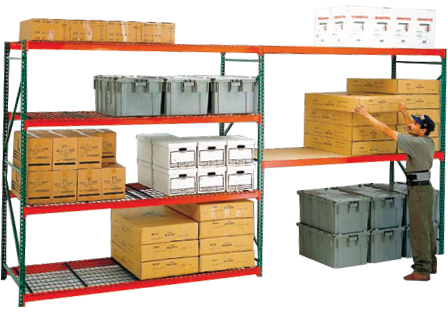 Each shelving section requires at least four beams. Choose between wire decking or particle board for your shelving surface.